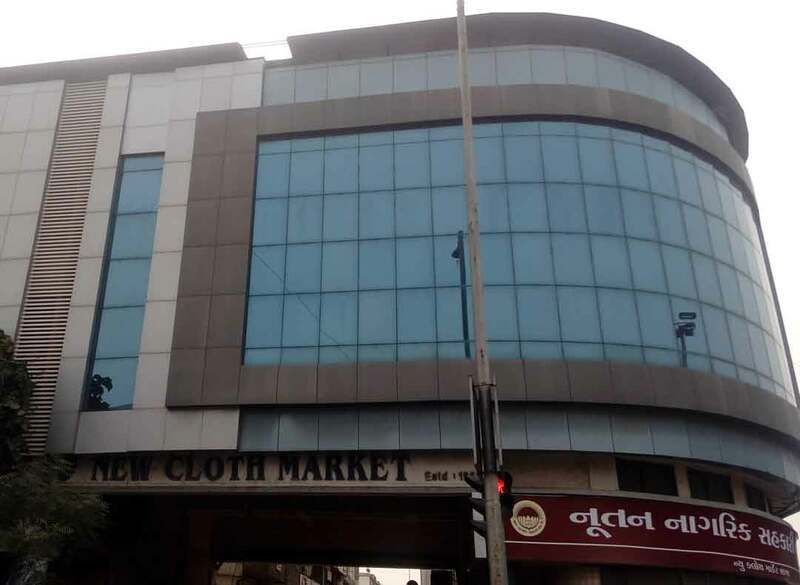 The New Cloth Market was a mega initiative whose foundation stone was laid in the year 1959. 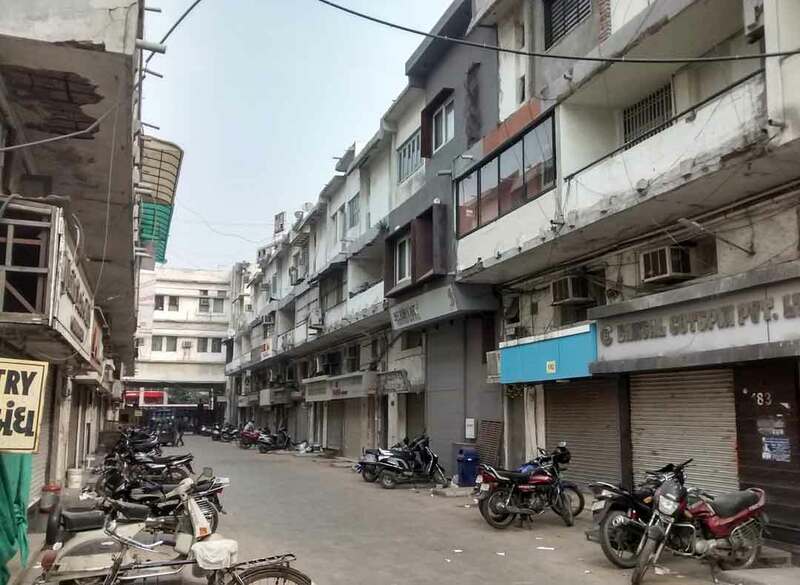 The New Cloth Market had been started as an offshoot of already existing Maskati Cloth Market Mahajan. The idea was to cater the needs of ever increasing and ever changing demands of wholesales textile trade. The inauguration of the market was done by the then President of India Hon`ble Dr. Sarvepalli Radhakrishnan. 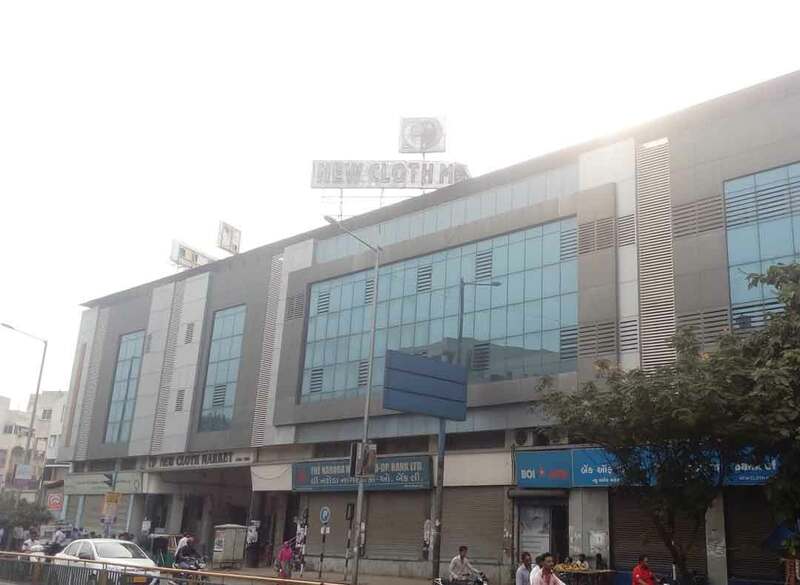 In the New Cloth Market, the entire chain of Textile Trading activity is going on. Offices of all major Cotton Traders, Spinning Mills, Sizers, Weavers and Processors are situated here. 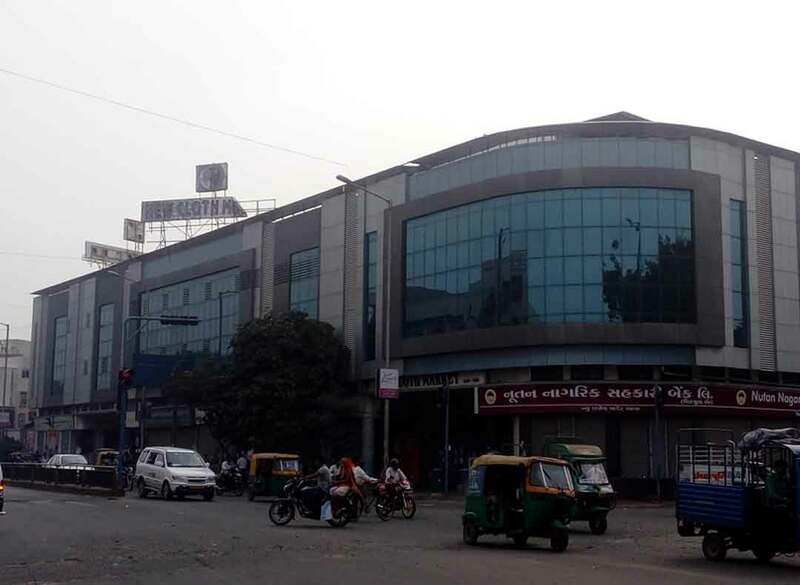 It has contributed in the developed of wholesale textile market in Ahmedabad. The New Cloth Market Association has always been a step ahead in philanthropy and social service for healthcare, education and community welfare. A hospital is functioning in the market where two permanent MBBS and specialists doctors are providing services regularly at token charges. Medical camps and blood donation camps are held regularly. A separate charitable trust is formed which is helping the needy people for major operation and bright students for their higher studies. On its 50th anniversary, a fleeting look at its glorious history takes us to the years of its foundation and development. It is the result of 20 year of patience and determination before the groundwork for the market really started. A team of 302 people was formed who through their farsightedness and vision troubleshooted all the problem that came in the way of fulfilling the mission.